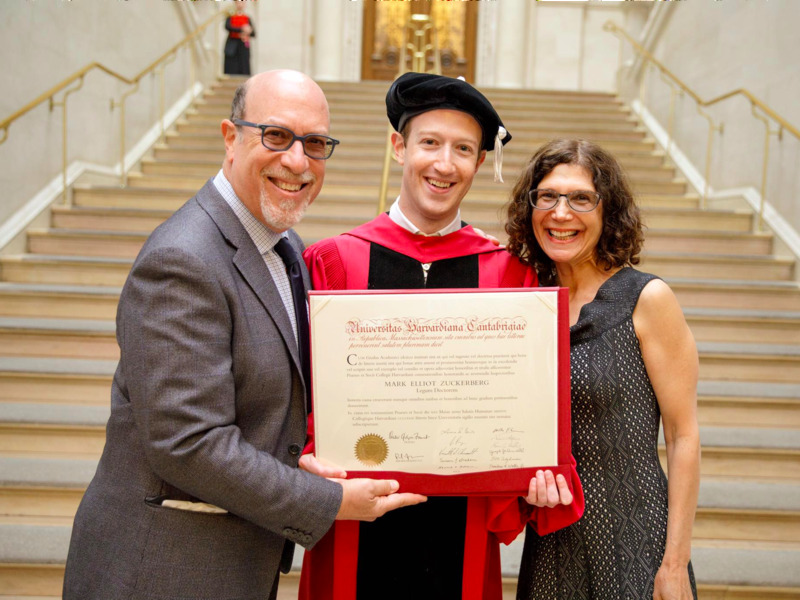 12 years after he famously dropped out of Harvard to run Facebook, Mark Zuckerberg finally returned on Thursday to receive his degree. Zuckerberg will give the commencement address for his alma mater’s class of 2017, making the 33-year-old CEO the youngest commencement speaker in Harvard’s history. You can watch Zuckerberg’s speech live at 3 pm EST on his Facebook page, where it should also be available to view afterwards. The speech will also be streamed on Harvard’s website.